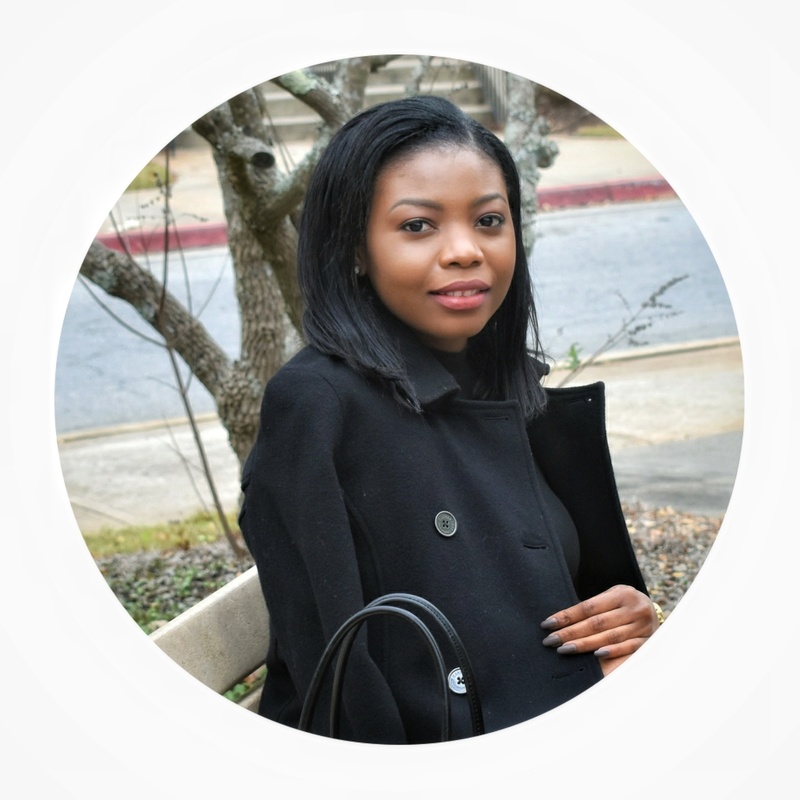 I’m Miatta (Pronounced: me-i-ta), a Liberian, living in the vibrant and ever-growing city of Atlanta, Georgia. I’m a Software Analyst and a professional go getter….read more and get to know me better. From one release to the next, my professional life revolves around software projects (hints the inspiration behind the name). Working in a technical field, I almost never get to express my creative side. Which is why I started this blog as a creative outlet where I can showcase my personal style (mostly work wear), share my thoughts, ideas, and knowledge; and in the process I hope to inspire and be inspired. More about me: I’m often describe as being quite. I call it doing more listening and less talking. I am Goal-oriented (except for when it comes to keeping my closet organize and eating healthy), career-driven, a foodie, trying to get abs (I don’t see it happening in this lifetime). Things that brings me joy: Talking to my mom, being self-sufficient, scoring on a bargain, and helping others. My idea of fun: Good conversation over a great meal, bargain hunting, sleeping (yes I enjoy sleeping), getting lost in a good book, driving around in rich neighborhoods looking at beautiful homes (a bit strange, I know), but it motivates me.